When it comes to manufacturing supplements in the USA, look no further than Matsun Nutrition. 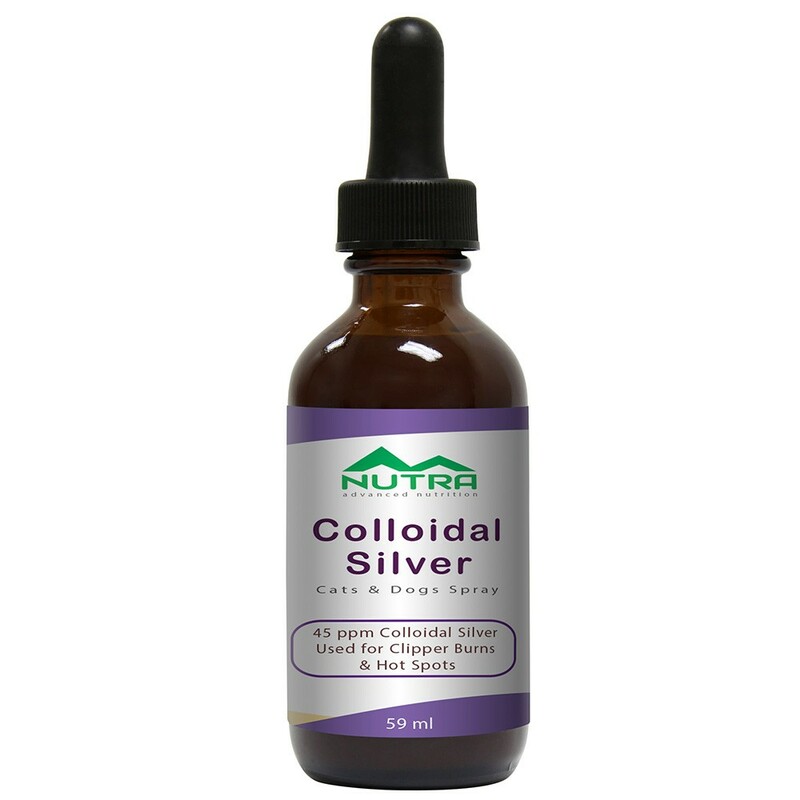 We are a leading full-service liquid supplement manufacturer in the USA with our facility located in beautiful southern California. All of our products are made right here in the United States. Our location is ideal for shipping domestically and internationally with many ocean ports and airports nearby. 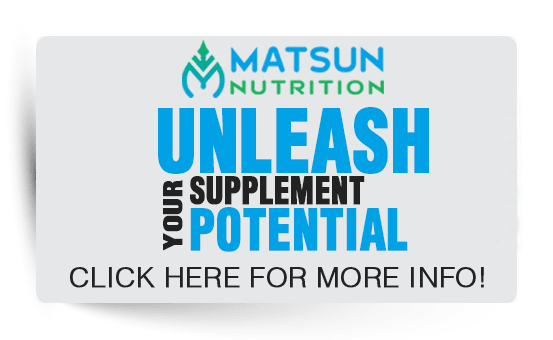 Matsun Nutrition is a leading nutraceuticals products manufacturer that believes in manufacturing only the highest quality, made in the USA products. We are also strong believers in the importance of creating and maintaining jobs for Americans. In an age where many companies and corporations are outsourcing their manufacturing overseas, Matsun Nutrition is at the forefront of building the economies of our nation and our states. At Matsun Nutrition, we employ over 40 people, and we are proud to be a manufacturer who has not taken its manufacturing capabilities overseas. We believe in the importance of jobs for Americans here at home. Another benefit and importance of that “Made in USA” label on our bottles is the peace of mind you can have that Matsun Nutrition makes its products with high-quality ingredients, following strict and safe protocols. Our facility is NSF registered and our manufacturing process complies with all FDA guidelines and GMP standards. Being a manufacturer with products made in the USA carries a lot of weight in the supplement industry and pride within Matsun Nutrition. We value quality, customer satisfaction, and safety over the most cost-efficient option at the sake of quality. Matsun Nutrition believes that without your 100% satisfaction and trust in our products, we have nothing. We take extreme pride in all of the liquid supplements we manufacturer at our USA facility. 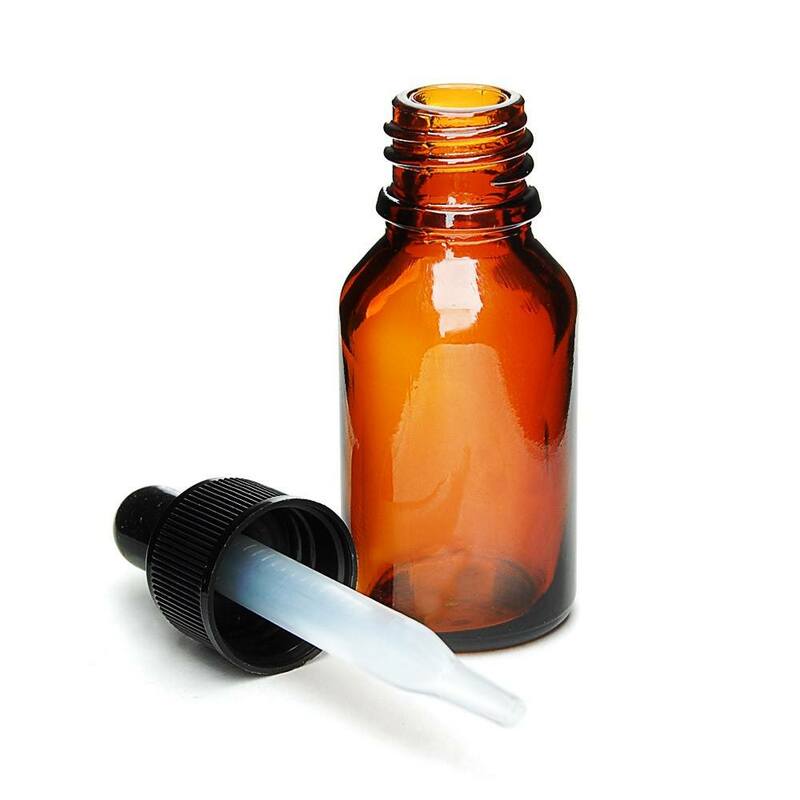 We have over 10,000 product formulas and are always here to assist you in developing any kind of custom formula you need for your new liquid supplement product. Matsun Nutrition is big enough that we can handle any size order, yet we are small enough to give you personal attention and care as a client. Your product, formula, and business is important to us. It is the driving force behind our business. You are the ones we take care of and you can believe that we will be with you 100% along the way, unleashing your supplement potential. As USA supplement manufacturers, we manufacture over 40 private label liquid supplements and vitamins for both people and pets. Some of our top sellers include our prenatal liquid vitamins, glucosamine for dogs, daily multivitamin for adults and children, and more. 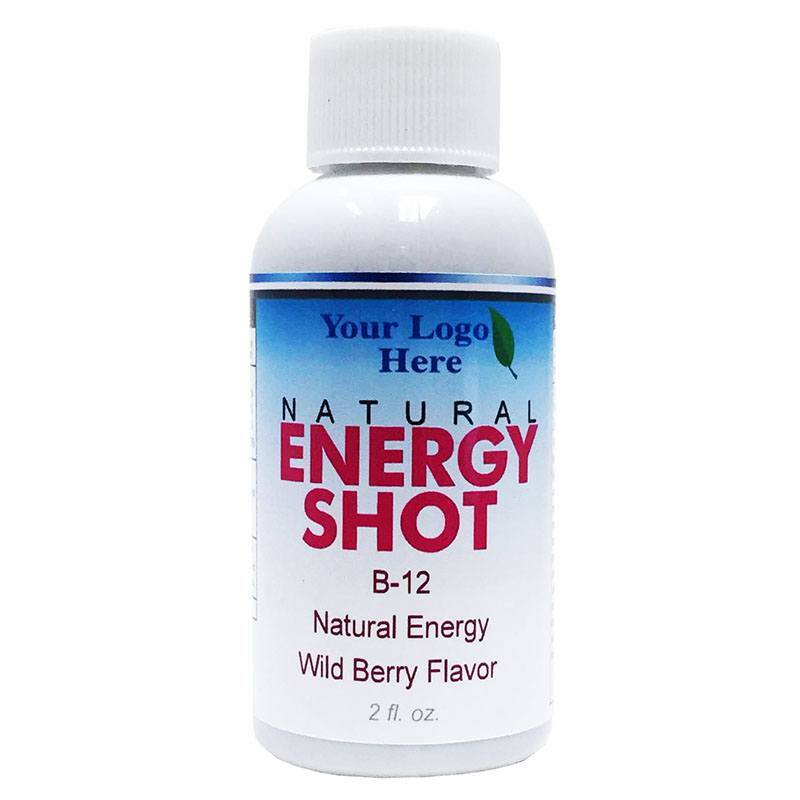 If you are private labeling supplements with your brand onto one of our products all you need is to take our proven line of vitamins and supplements, place your branded label on the bottle and you are ready to start selling a variety of quality, made in the USA liquid supplements. With our products made in USA, Matsun Nutrition is a liquid supplement company leader in developing safe, high-quality liquid supplements for custom manufacturing and private labeling. Our team of chemists work diligently to continue to build efficient and effective formulas that you can be proud to sell as your product. 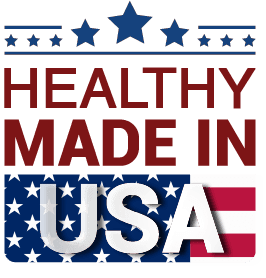 Consumers will be clamoring to get that bottle marked “Made in USA” and that liquid supplement bottle will be your product manufactured by Matsun Nutrition. Get Your Liquid Supplements Made in the USA! 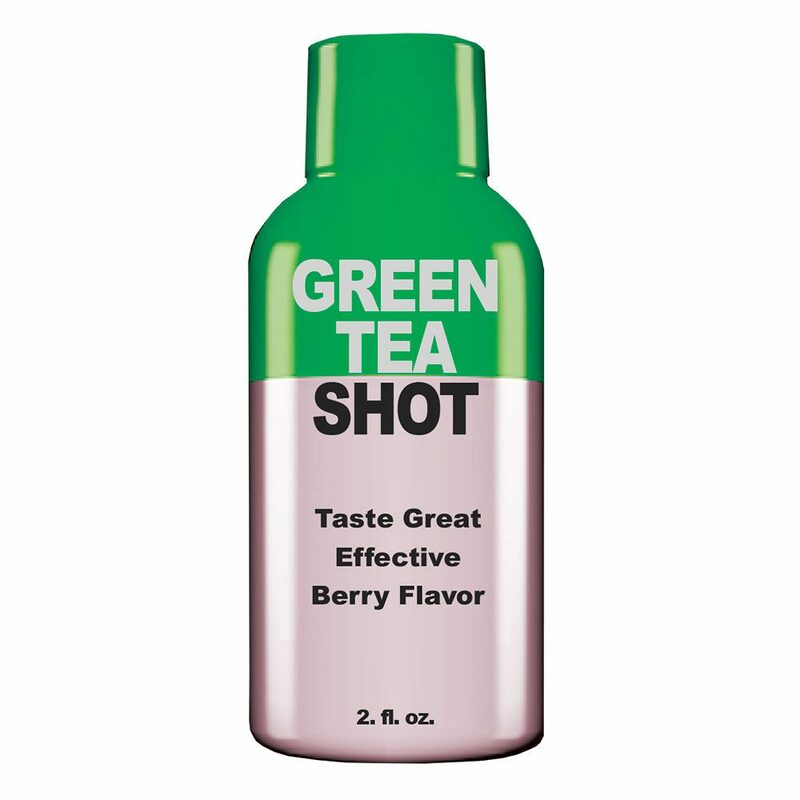 With over two decades in the liquid supplement business we have always stuck to making our products here in the USA. We value keeping jobs here in the United States to provide employment opportunities for many Americans. 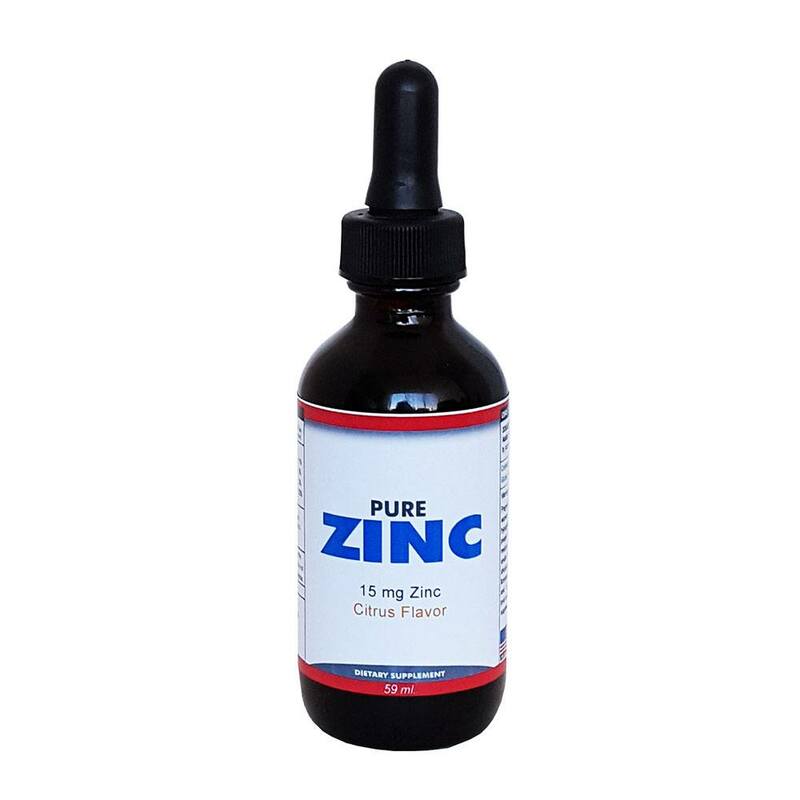 We value following safe, high-quality manufacturing protocols which follow the guidelines of the FDA and GMP. Our facility is NSF registered to ensure that we are following the strictest codes of making a quality product that is safe. Call us today, send us an email or request a consultation. We are always here alongside you on your liquid supplement journey. Unleash your supplement potential with Matsun Nutrition products made in USA.